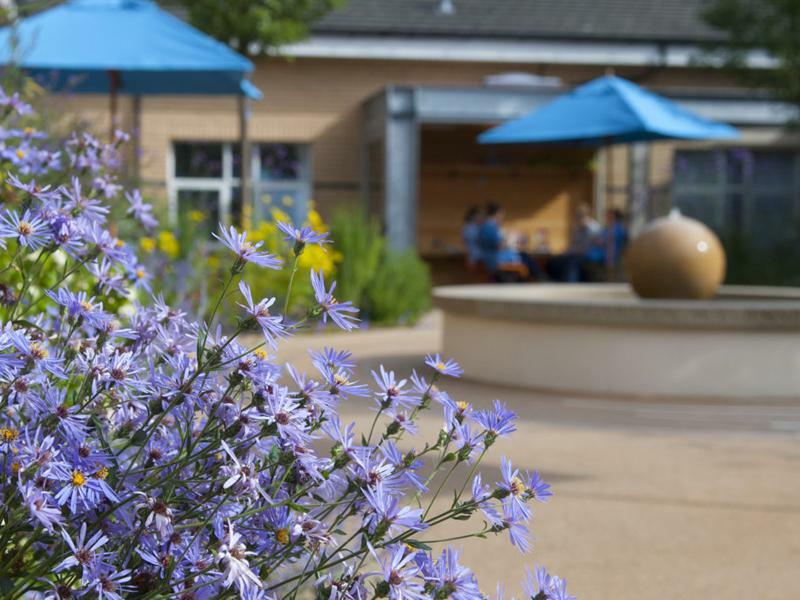 Designed by acclaimed garden designer and RHS judge, James Alexander-Sinclair, Scotland’s Horatio’s Garden has transformed the view for patients from the wards and communal rooms to something which is life-affirming to look out on to. The planting encourages birds, butterflies and bees, adding a dimension of interest for patients who can be on bed rest for weeks. There has been much evidence that gardens and gardening have a positive effect on a person’s physical, mental and emotional well being. Having an inspiring outdoor haven is particularly crucial for people impacted by spinal injuries. We continually need support for this amazing space. We are always looking for volunteers, whether you’re a gardener or wish to support the patients. It takes £35,000 a year to run this garden and project. Please support us by becoming a friend, donating or fundraising. “Horatio’s Garden has been a blessing and has helped tremendously with my recovery at the spinal unit. The main courtyard has been an oasis of peace at times when enjoying the beauty and sounds of the garden” – Lee-Ann, patient in Scotland. Would you like to visit the garden? Please contact sallie@horatiosgarden.org.uk or 07934 390133 for more information.